the whole thing should have been avoided. is that they love their wives which was met with a stern look by Kajol! 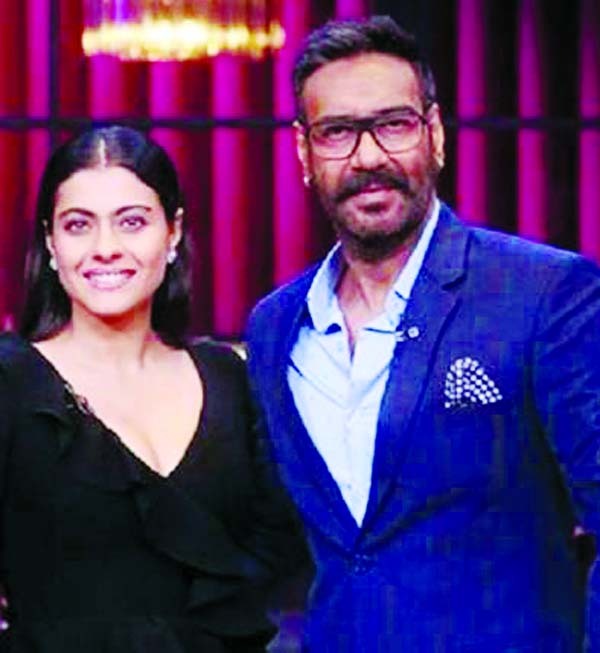 Kajol on the other hand when asked, who is the most beautiful actress in Bollywood and without a second thought, she said that all of them are the same. It depends on who has the best doctor.